A serious injury accident can disrupt your life in so many ways. In some cases, the mental, emotional and financial toll can be more devastating than the pain and suffering. When you have been injured due to the negligence of another, or your family has lost a loved one, you need a skilled attorney to help ease the burden by taking charge of legal matters. The Plainview, New York Law Office of David R. Lewis & Associates is a personal injury law firm that offers more than 33 years of trial experience helping individuals and families throughout Long Island. 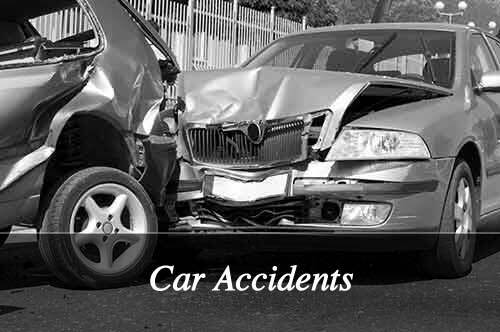 Auto Accidents: My office handles many types of motor vehicle accident and injury cases, from a car accident, trucking collision, bicycle accident, or pedestrian hit and run accident, to a bus crash or motorcycle wreck. 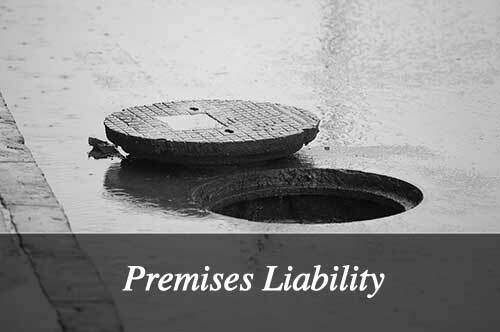 Premises Liability Accidents: I work hard for clients injured or killed on public and private property due to the negligent owners, managers an others in cases involving poor, maintenance, security and other more. 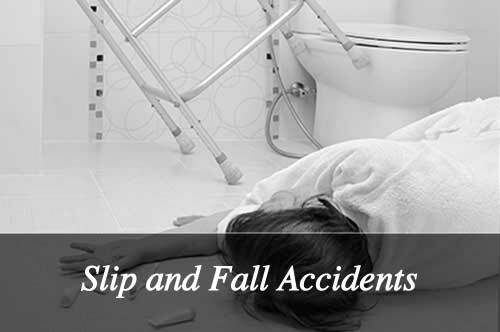 Slip and Fall Accidents: Did you slip or trip over loose tiles or carpet in a store? Were you injured after a fall on ice or a spilled substance that was ignored? I will thoroughly evaluate your case for evidence of property owner negligence. 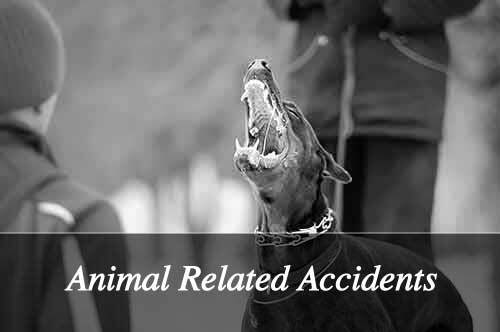 Animal Related Accidents: Were you seriously injured by a dog bite or other animal attack? I can help you file a claim against a negligent animal owner whose failure to properly supervise or control their pet caused you significant physical harm. 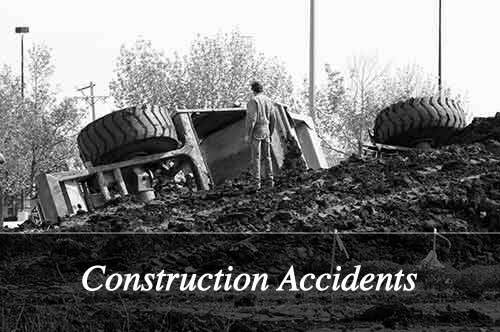 Construction Site Accidents: From electrical burns and toxic chemical exposure to falls from scaffolding or unsafe structures, I represent clients who have suffered serious injuries or death on a construction site. 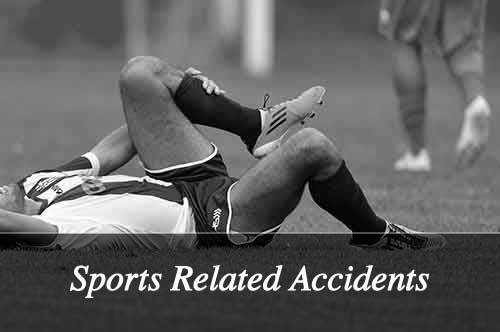 Sports Injuries: The risk of injury is inherent in virtually every sport. However, when the negligence of another person or organization contributes to a significant injury during a sporting event, you may wish to file a lawsuit to recover just compensation. 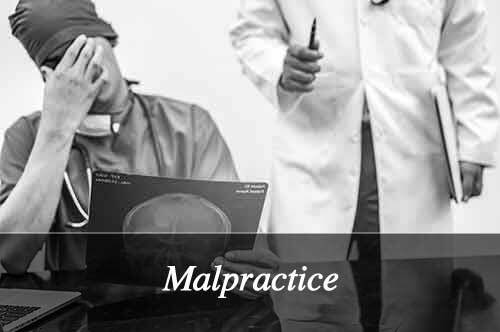 Malpractice: If the negligence of a doctor, other health care worker or a lawyer has caused a physical, emotional, mental or financial trauma, I can help. I handle medical malpractice cases and legal malpractice claims. Nursing Home Injuries: Do you have concerns that someone you care about has been the victim of nursing home negligence or elder abuse? 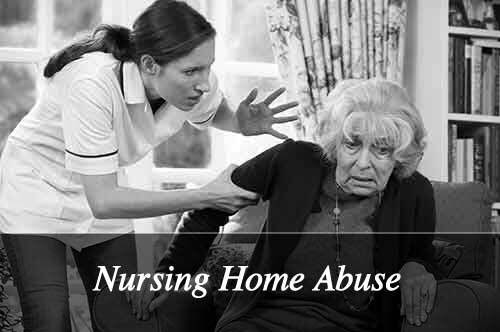 My office can file a personal injury or wrongful death claim against the assisted living professional or institution responsible for causing them harm. 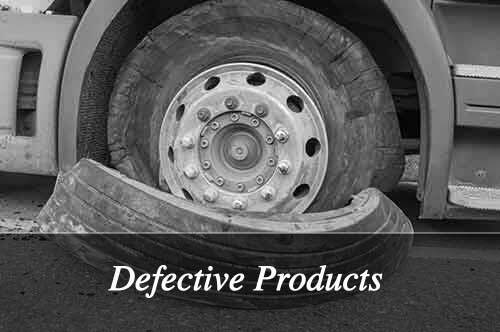 Defective Products: I help individuals file claims serious injury or death against designers, manufacturers, wholesalers and retailers in faulty machinery, defective household appliance, and other product liability claims. 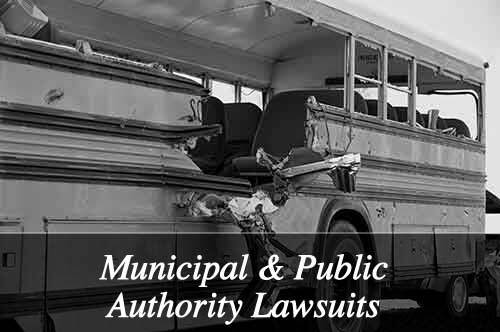 Municipal and Public Authority Lawsuits: Did you suffer a slip and fall injury on municipal property? Were you hit by a police car or fire truck? You need an attorney who will represent you and protect your rights. 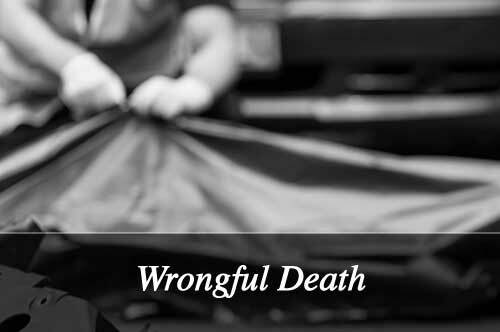 Wrongful Death Claims: The circumstances of a wrongful death claim are traumatic for any family. We can help your family obtain justice and fair compensation. As a skilled personal injury attorney, I have helped clients recover large awards and settlements, compensating the injured for past and future medical bills, lost wages, and pain and suffering. I work with each client, keeping them informed on the status of their case, and providing efficient service while producing desired results. Discover more about my extensive personal injury practice. 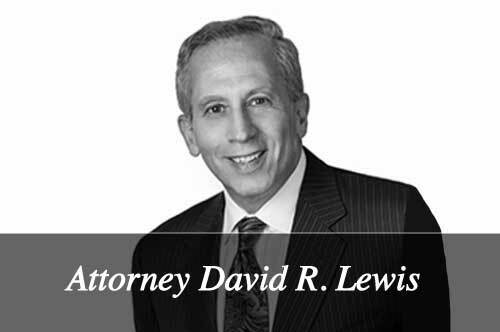 Contact the Law Office of David R. Lewis & Associates today. All of my personal injury cases are handled on a contingent basis. If you do not recover compensation, I do not recover attorneys’ fees. Call 516-933-7550 for a free initial consultation.